DDG was excited to host our long time client, Metropolitan Land also known as Metland, last week. The group, which was visiting United States, came for multi-day workshop to our studio in Baltimore for an intimate look at how we work and to discuss several current projects, Metland Cyber City, Metland Grand Apartments, and the long anticipated Metropolitan Mall Cileungsi which is scheduled for a soft opening in just a few weeks. 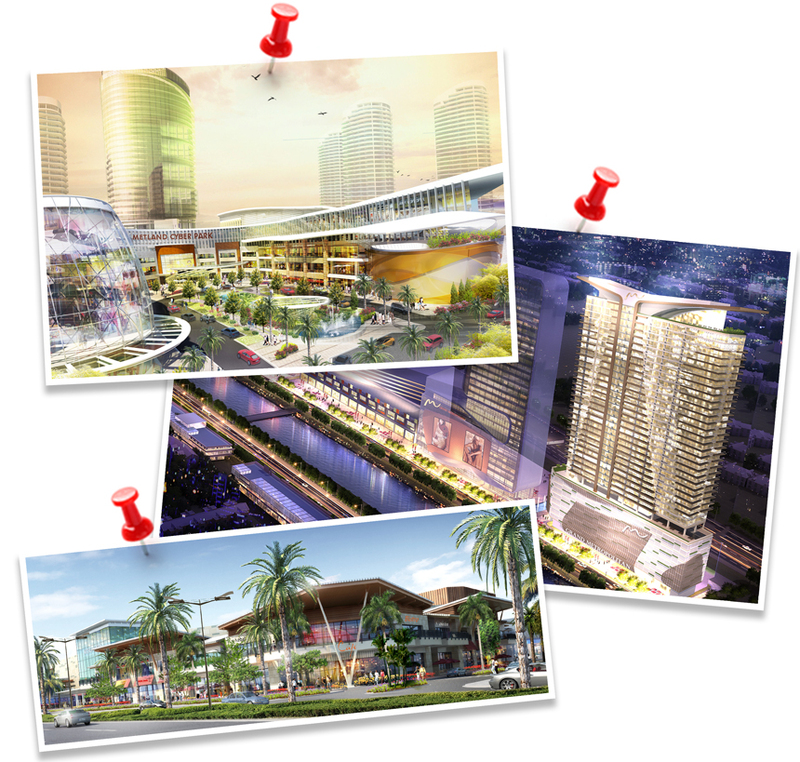 Metropolitan Mall Cileungsi is the next installment in the Grand Metropolitan Mall brand. While here, the Metland group also visited a couple of our local projects, National Harbor and Muvico as well as taking in the sites in Chicago, New York and D.C.